The winter wonderland at Hyde park London, draws us in like moths on a cold wet winder night. 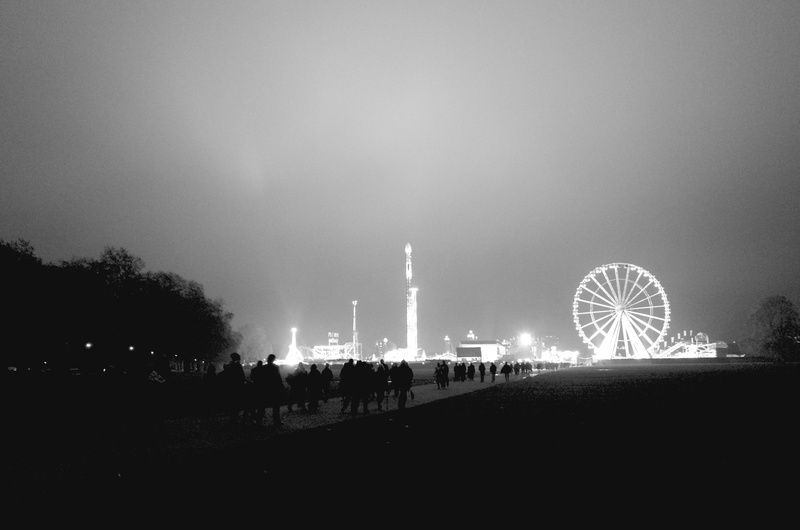 This entry was posted in Uncategorized and tagged Hyde Park, London, Ricoh GR, Winter Wonderland. Bookmark the permalink.